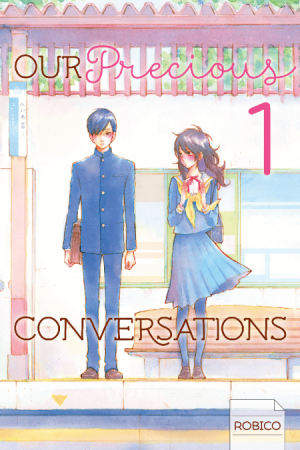 Kodansha Comics announced today a trio of new shojo manga series—including brand-new works by the creators of past hit series—to add to its growing list of digital-first manga releases. 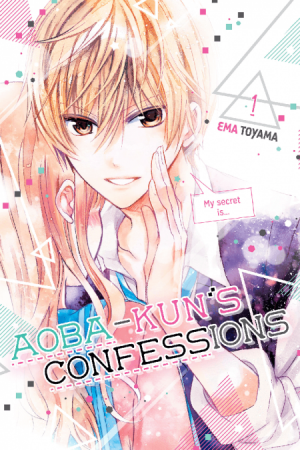 May 16 will see the debuts of Aoba-kun’s Confessions, the latest from hit creator Ema Toyama (Missions of Love) about a loner girl and her strange job at a “listening house”. 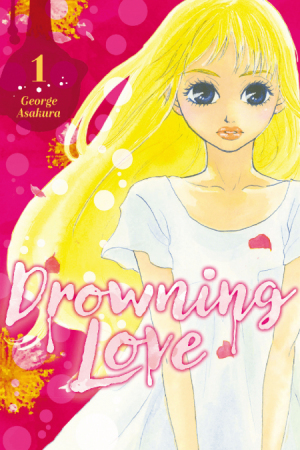 Drowning Love: a turbulent tale of teen angst captured in George Asakura's (A Perfect Day for Love Letters) arresting visuals. Our Precious Conversations: the latest rom-com about awkward communication from Robico (My Little Monster). Volume 1s of all three titles go on sale May 16 on all of Kodansha’s digital retail channels. For free previews of Chapter 1s, click on the above links. To celebrate the works of Ema Toyama and Robico, Kodansha Comics is also holding a week-long “Fresh Start with New Romance Manga” sale on all its digital book channels—BookWalker, comiXology, Google Play, iBooks, Kindle, Kobo, and nook—with all volumes of My Little Monster and Missions of Love on sale for 40% off. The sale ends May 22. 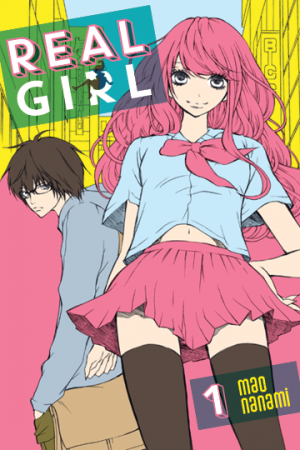 In addition, May 30 will see 2 more shojo manga titles debut, with an edgier flavor: the modern goth Kasane by Daruma Matsuura and the otaku-normal rom-com Real Girl by Mao Nanami! Media: To download a PDF press kit, click here.